Attention frontline health practitioners and all health professionals balancing on the tightrope between care provision and administration. You have a passion to help people. So you spent time learning a skill that would make the lives of the people you serve better. You turned that passion and learning into a job. You want to do your job, and you want to do it well, but you have all this other “stuff” to do. You have to create a new form and subscribe to current guidelines while tracking outcomes and KPIs, and you are drowning in stuff to read up on to stay current and, more importantly, to stay inspired. You work hard to make everything happen every single day. You need more clients or patients, but you don’t have a marketing plan or budget. You know that your patients and clients connect on Facebook and other social media platforms. You use social media personally, but don’t have the time, desire or permission to do it for your organization too. You know that every minute you spend at the computer means someone isn’t getting treated. Let GreyLit give your organization a voice and presence. Becoming a member will introduce you to your peers and similar organizations around the world. You need some street credit. You have had your head down working away with patients, or clients for a few years now. You have great ideas for treatment and have been inspired to do things a little differently. You would like to share these ideas in open and validated way. How can you find someone who cares about the same elements of your work as you do? GreyLit can connect you and your work to True Peers around the world. By joining our community, you can share thoughts, ideas, and wisdom with people just like you. Imagine a platform allowing you to get feedback and insights on that idea you’ve been nurturing which will change the lives of your clients for the better. You don’t have time, budget or stamina to submit your idea to an academic peer review journal. We get it. Academic publishing is a long process, and not right for every idea. That’s why at GreyLit, you can upload a Word document, a pdf, or a slide deck… and publish it instantly. You can upload a document and get feedback on it from your peers around the world. Just imagine what you could do with that kind of validation! You, or your boss, or your board wants your organization to be more active online… you need a presence. But you are not an online marketer, you are not familiar with SEO, or the latest and greatest social media marketing strategies – you didn’t go to school for that. You have lots of “stuff” that could be used for content; you have annual reports, position papers, conference slides and lit reviews, as a start. But other than posting it to your “H Drive” or organization’s website, you don’t know what to do with. And even if you did, you don’t have time. Let GreyLit take that off your plate. All you need to do to get your amazing content out there is upload it to our platform and we will be sure it gets seen by the right people at the right time. And we will tell you who read it, where they are from, and what they thought of it. Your publishing/marketing team consists of you and your friends on your organization’s Facebook page. Do you really, in good conscience, have time to share all the amazing work you are doing? 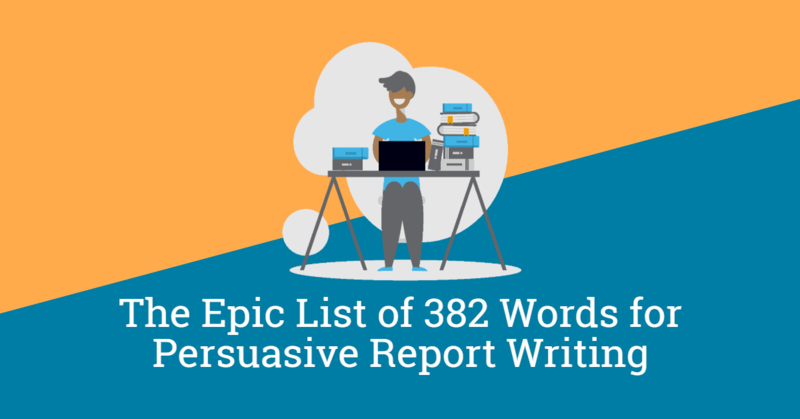 Can you write, edit and publish your insights, evaluations, and guides all by yourself? GreyLit is part of your marketing team. We exist to share your information with your peers around the world. Let us champion the great work you are doing by sharing it with our members. You don’t know what to share. Has your organization been around for 5 to 20 years or longer? Congratulations for providing such amazing care and service to all the clients and patients you have served. Being so good at what you do may also mean you have a lot of wisdom, insight, and experience to share. Wouldn’t it be great if others could learn from you? If you could help other organizations to not re-invent the wheel, would you do it? What are you doing with all that amazing knowledge piling up on a hard-drive or industry-specific website? Are you overwhelmed by deciding what to share? GreyLit knows that there are organizations who are looking for the answers you already have. Are there things you wished you knew 5 years ago, or 4 committee meetings ago? By uploading your documents to GreyLit you can be a rock star and offer a helping hand to an organization who may be behind you on a particular learning curve. Or we may have the answer you are looking for on your own learning journey. Email is your only dissemination strategy. If your idea of knowledge transfer and dissemination is sending out that annual report to your email contacts, you are not giving your hard work a fair chance to make change. In fact, if you are only sending your documents to people you know, you are cheating yourself and others of important collaboration opportunities, and the chance to learn. By sharing information through the GreyLit platform, you will reach people you don’t (yet) know. You will be connecting readers to your research and turning research into action, months and years sooner. You don’t have marketing data or even know what it is. We get it, you’re under pressure to have heaps of satisfied customers by helping them make healthy changes in their lives and to make sure your organization has “web presence”- whatever that means. So how can you measure your web presence to know if you have it? Luckily for you, GreyLit does. There are a number of industry-specific metrics that go beyond search engine optimization to help measure your web presence, and how effectively you are showing up. We know you have other things to do, and we know you are more than a ranking on Google’s search page. We know you are generating information that will lead to change. Let us put your work at the top of people’s inboxes through our monthly industry-specific digest. Then we will tell you who read your information and what they thought of it, so you can do more of what you do best. Your website is older than three years, there is a good possibility it isn’t catching the attention you need. Visitors now make a decision about a website’s reliability, ease of use and value in about 5 seconds. If your website hasn’t been updated in a while, chances are it was designed when people had longer attention spans. Instead of investing scarce resources into a completely new website, why not let GreyLit give your visitors what they want… your information. GreyLit promises to find your True Peers send them your information regularly, and then ask them what they think of it. We want your information to be searched, shared and reviewed. You are simply posting on your company website, or emailing your latest report to you all your email contacts. This is standard knowledge translation practice for frontline organizations. Has the idea of strategically targeting your knowledge translation efforts occurred to you before now? Maybe you have gone through a target market exercise and it feels like a lot of work. 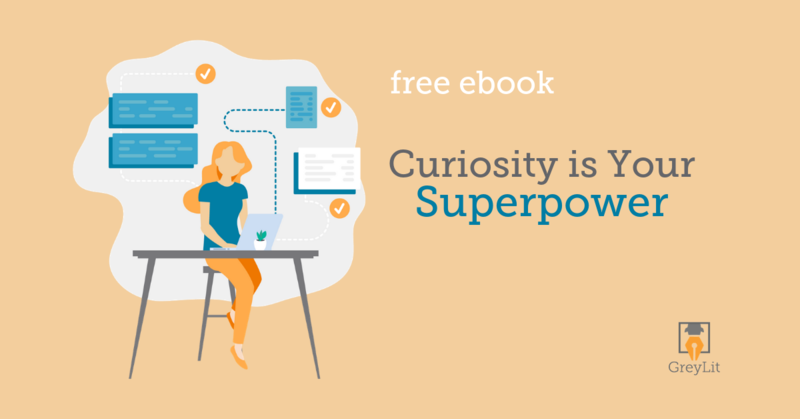 Do you know how to consistently and effectively reach your ideal readers and your True Peers? GreyLit has designed a platform that will match your information to readers all of over the world. We will help improve your KT efforts and provide analytics to let you know where and when your information has been read so you can lobby for more resources to do more of what you do best – providing care and services. You create a lot of information – guides, position statements, policies – or what digital marketers call content. You may have even been published in academic journals, but do you know if your content has actually been read? Do you know if any of your peers have implemented any of your ideas? Has your research been turned into action? Posting your information on your website or organizational blog is no longer enough here’s why. Quantitative research tells us that 75% of content gets zero links, and 50% gets 2 or less Facebook interactions. 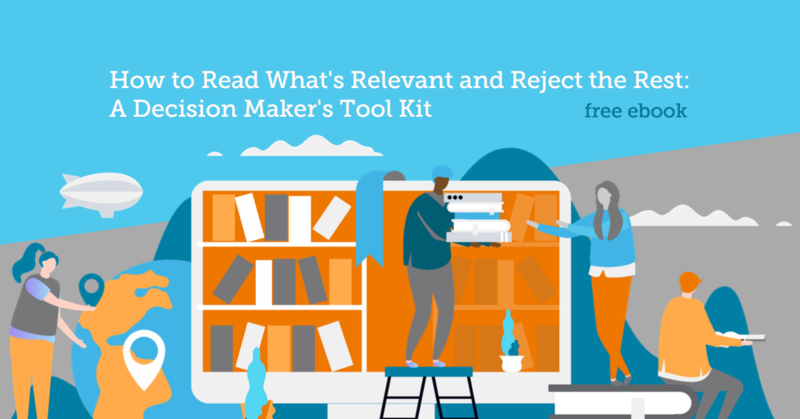 If your peers are not accessing your hard-earned information, how can you make an impact? GreyLit’s commitment is to mobilize your information. Publish with us, and your information will be sent directly to your TruePeers around the world, nearly instantly. We can help you get your information and research into the hands and minds of people who can use it. 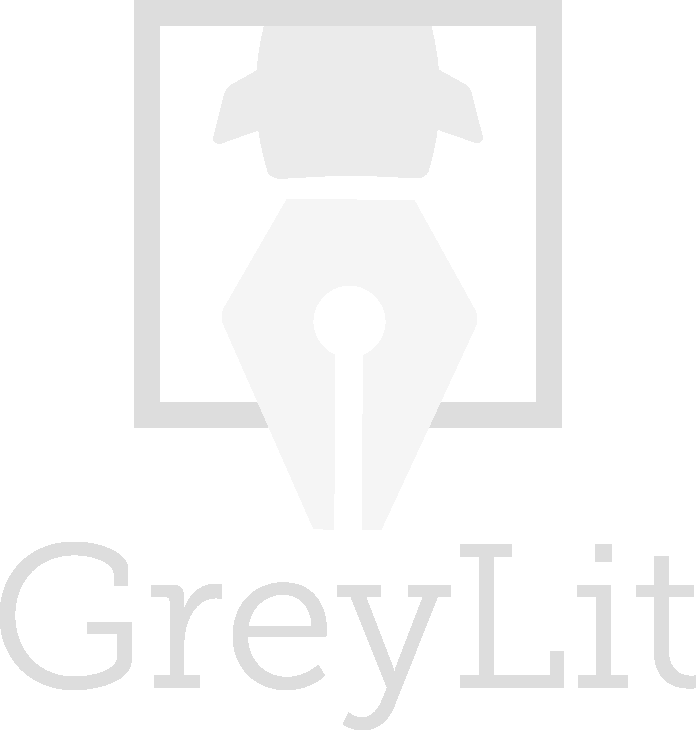 Now you’ve realized you just can’t do it all, come try out GreyLit.net.